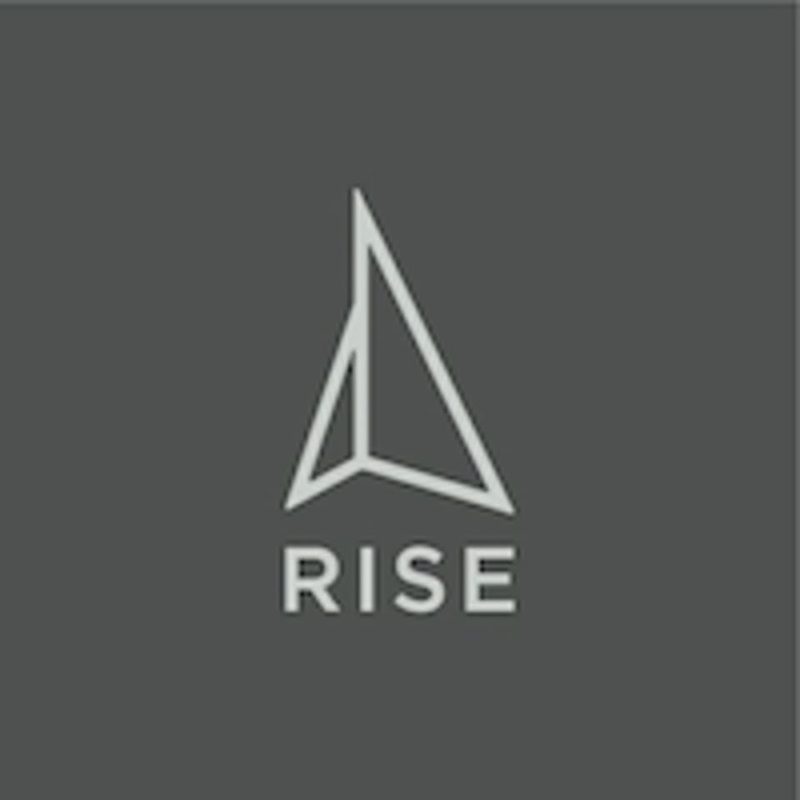 Start taking classes at Rise Fitness Boutique and other studios! Focuses on toning and defining the body. Includes resistance training to build muscle. There are no upcoming “Toning (Ladies Only)” classes on this day. Rise Fitness Boutique is located at 27a 85 B St, Dubai.